Here’s another great giveaway offer. 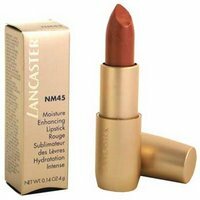 The leading online beauty specialist, Fresh Fragrances & Cosmetics is giving away a free Lancaster Moisture Enhancing Lipstick valued at $27 with every single order while stocks last. Fresh Fragrances & Cosmetics has a huge range of products such as Dior, Chanel, and Clinique, as well as a great Loyalty Club which gives customers a lifetime discount of up to 15% plus free shipping and gift wrapping on every single order no matter where you are! 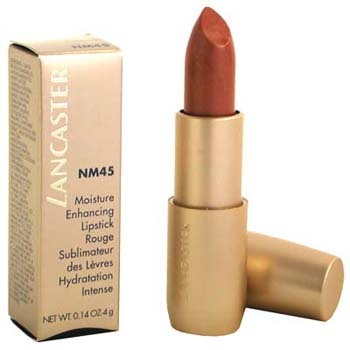 Visit Fresh Fragrances & Cosmetics now to snap up your Lancaster Moisture Enhancing Lipstick freebie. This lipstick offer is only available while stocks last and there is no minimum spend, this giveaway applies to all orders.